UWin Poker are running some great poker promotions this holiday season which includes the Super Poker League, €10,000 guaranteed rake free poker tournament on 30th December plus satellites to the one of Europe's biggest live poker tournaments the 2012 Super Poker Event of Europe. Get a 100% bonus up to $600 when making your first deposit plus a reload bonus code which can be used three times for a 100% up to $50. 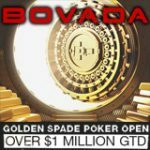 Sign-up for a free poker account - USA players welcome. Start your 2012 New Year with a massive bankroll boost in the €10,000 guaranteed rake free tournament on the 30th December 2011. 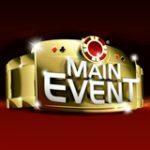 Play for your share of the €10,000 prize pool, buy-in for only €100 with no tournament fees all buy-ins go 100% into the prize pool. Register for the event in the UWinPoker lobby by clicking on the "Tournaments" -> "Regular" tabs. 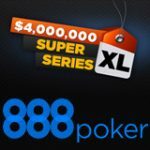 The 2012 Super Poker Event of Europe is going to be one of the biggest live poker tournaments in Europe with an estimated €1,2 million prize pool, to keep in the spirit of the event players can start qualifying for a €1000 prize package to the Super Poker Event in a series of freerolls and rake free poker tournaments. Spend the festive season playing Super 2012 qualifiers and win your seat for a fraction of the price. 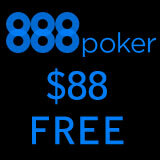 there are no tournament fees charged for any of the online poker satellite tournaments. 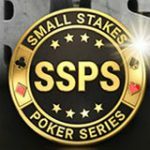 The UWinPoker Super League is a series of guaranteed poker tournaments where players can win their share of additional $2000 added as league prizes. 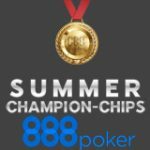 Players must rank in the tournament leaderboards by earning points based on their finishing position in the poker league events. All UWinPoker guaranteed tournaments qualify for the Super League leaderboard, players get great value from playing these tournaments which feature guaranteed prize pools plus additional prizes to be won by the top 20 players in the monthly tournament leaderboard. Fore more information see the UWin Poker Super League page.